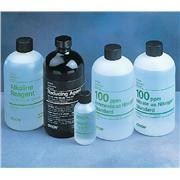 Ammonia Ionic Strength Adjustor Buffer Solution for use when making ammonia determinations by electrode methods. 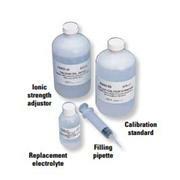 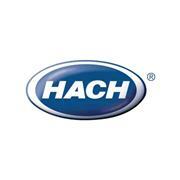 …include replacement reference electrolyte, ISA (ionic strength adjustor)*, calibration standard, and filling pipette. 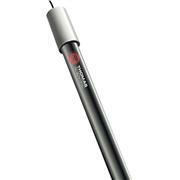 Kits for solid-state electrodes also include polishing strips. 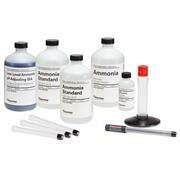 Kits for gas sensing electrodes also include replacement membranes. 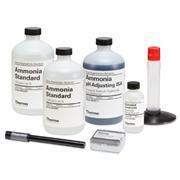 *Ammonia solution kit does not include ISA.